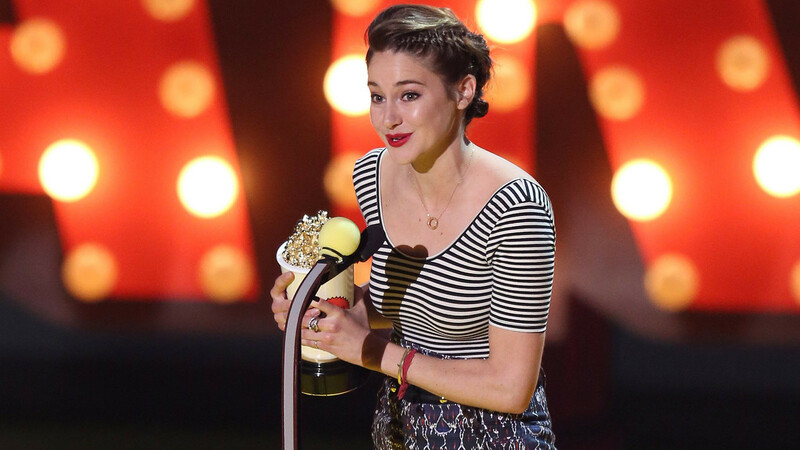 Shailene Woodley won several awards at the 2015 MTV movie awards, including Best Female Performance and Best Kiss for the movie, The Fault in Our Stars. She was also the recipient of the Trailblazer Award for The Fault in our Stars and the Divergent franchise. Now normally I’m usually not a fan of her styling, but Shailene sported an amazing small dutch braid starting from the front of her hair around to the back where it was twisted into a small bun. To add to the look, her hair was slicked back on the opposite side while the top added loose height to create texture and balance to the shape. The main reason I’m a big fan of this look is that it shows even with shorter hairstyles you can add big drama to them with braids. Anyone that knows me well knows that I’m mad about braids! I love doing them, learning different variations, and integrating them into a hairstyle whenever possible. Another reason is, it’s perfect for summer and on trend with the bohemian hair look. Lastly, if you do have a short hairstyle that you’re in the process of growing out through perhaps and awkward stage this look or a similar look is a great solution.